All TALIKA products are developed to provide powerful results and targeted treatments, all with as little impact to nature as possible. Using ingredients such as sea salt, to exfoliate and soften, silk proteins, to revive and renew, and Lipocils, to rejuvenate and restore, TALIKA delivers dramatic, improved results. 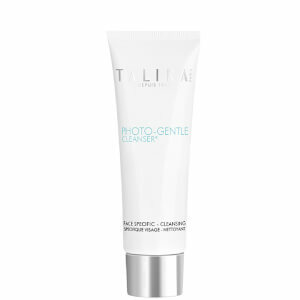 One such product is TALIKA Eye Decompress. This product helps soothe puffy, red and tired eyes making them look and feel as good as new, so whatever stresses or irritants plagued the user the day before are gone the following morning. Another product that uses the Lipocils ingredient is the TALIKA LIPOCILS Eyelash Conditioning Gel. This product is designed to strengthen your lashes in less than a month. 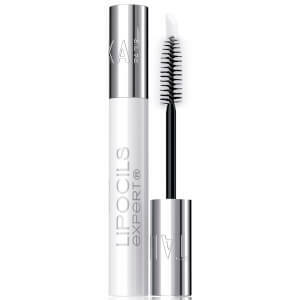 After consistently using the Lipocils Expert, your lashes will be stronger, longer and thicker, with no side effects. In 1948, Danielle Roches created the first TALIKA skin care product: an anti-bacterial cream designed to help those who suffered from sensitive skin. Since the launch of that first product, TALIKA has made its name creating products designed to meet every woman's needs.